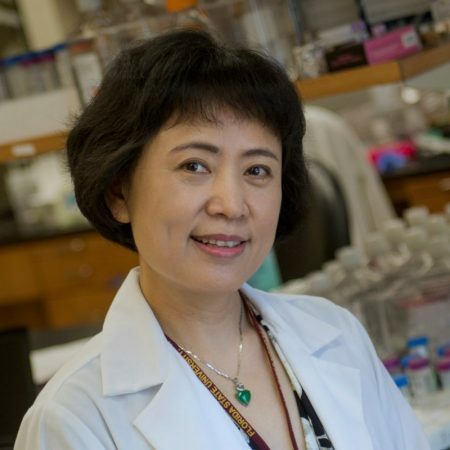 Yi Ren, a professor of biomedical sciences at the Florida State University College of Medicine, is making progress in understanding why spinal cord injuries often continue to deteriorate long after the initial damage occurs. Continue reading "The Big Story: January 22, 2019"
Critically ill babies fighting for their lives will now benefit from the services of Florida State University’s world-renowned Medical Music Therapy program even after they leave the hospital’s neonatal intensive care unit. 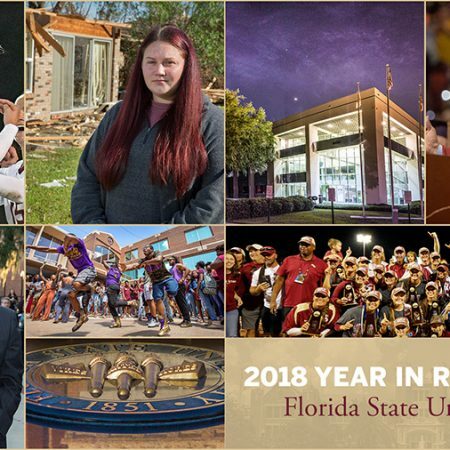 Continue reading "The Big Story: January 14, 2019"
Florida State University experienced a year of remarkable triumph in 2018 as it continued to build upon its rising reputation as a national leader in student success. 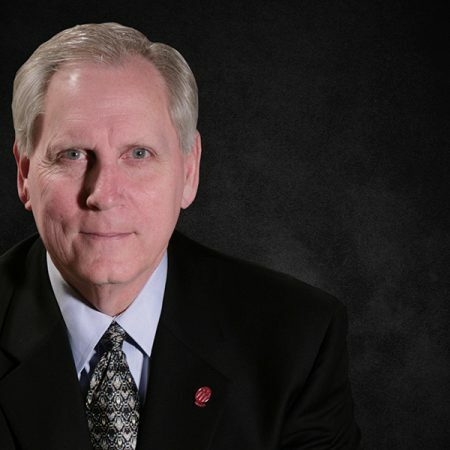 Continue reading "The Big Story: January 7, 2019"
Florida State University President Emeritus Thomas Kent Wetherell, who passed away Sunday, Dec. 16, at the age of 72, leaves a legacy as one of higher education’s most dynamic and lifelong champions. 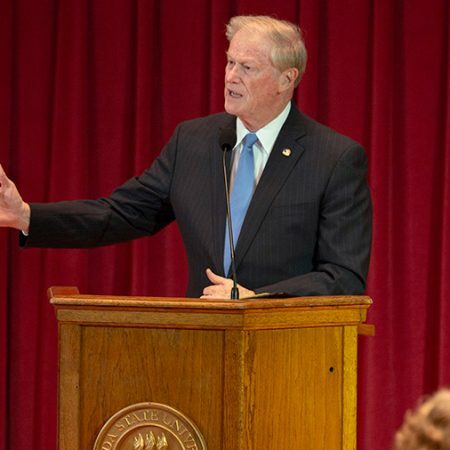 Continue reading "The Big Story: December 17, 2018"
Florida State University demonstrated its enduring strength during a year of remarkable tragedy and triumph, according to President John Thrasher, who presented his annual State of the University address to the Faculty Senate on Wednesday, Dec. 5. 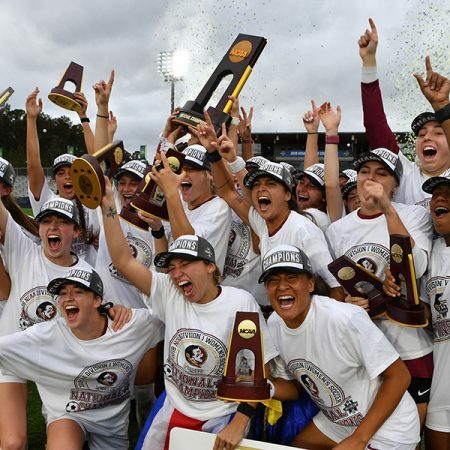 Continue reading "The Big Story: December 10, 2018"
The Florida State women’s soccer team claimed a 1-0 shutout victory over North Carolina Sunday in the Women’s College Cup title game as the Seminoles captured their second NCAA championship in school history. 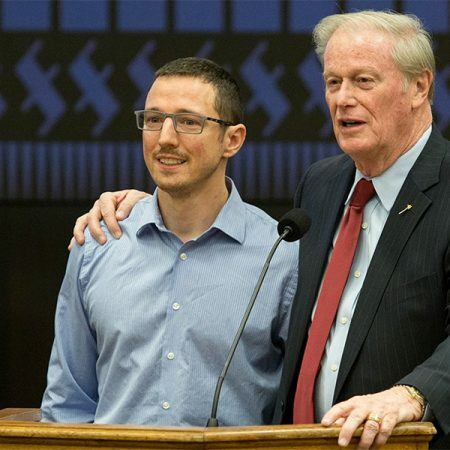 Continue reading "The Big Story: December 3, 2018"
Continue reading "The Big Story: November 26, 2018"
FSU President John Thrasher and Board of Trustees have committed $30,000 of their personal money to help cover law school costs for Joshua Quick, credited with confronting a shooter at a Tallahassee yoga studio and giving others time to escape. 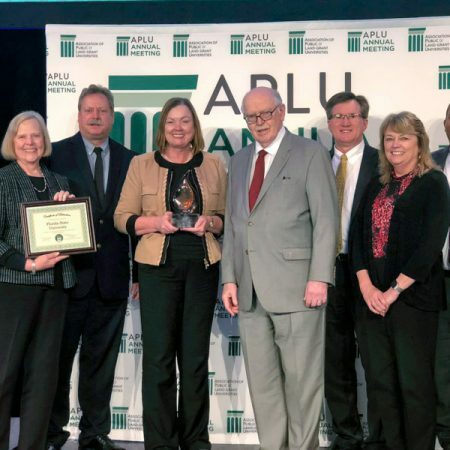 Continue reading "The Big Story: November 19, 2018"
Florida State has received a prestigious award from the Association of Public and Land-grant Universities recognizing its efforts to offer international educational experiences to students and faculty, both on and off campus. 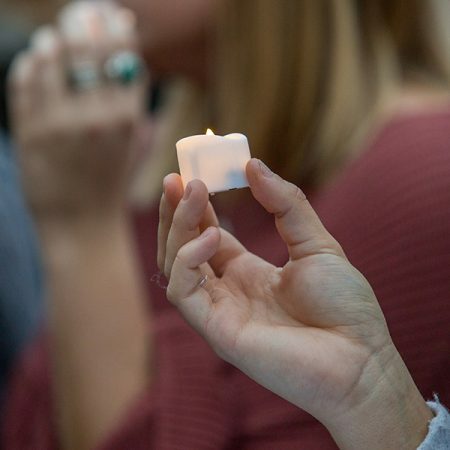 Continue reading "The Big Story: November 13, 2018"
Hundreds gathered at Florida State University Sunday evening to mourn the deaths of two university community members killed in a Tallahassee shooting two days earlier. 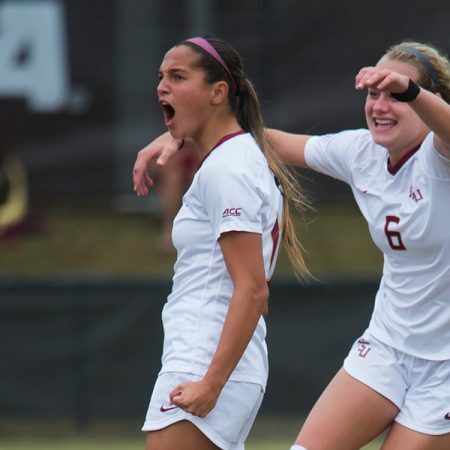 Continue reading "The Big Story: November 5, 2018"
Two weeks ago, Florida State University student Molly King never thought she’d be 23 years old and homeless. 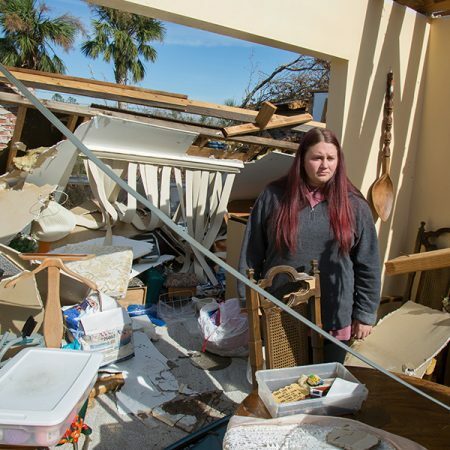 But that was before King and the rest of the Florida Panhandle met the Category 4-force winds of Hurricane Michael. View the newsletter. 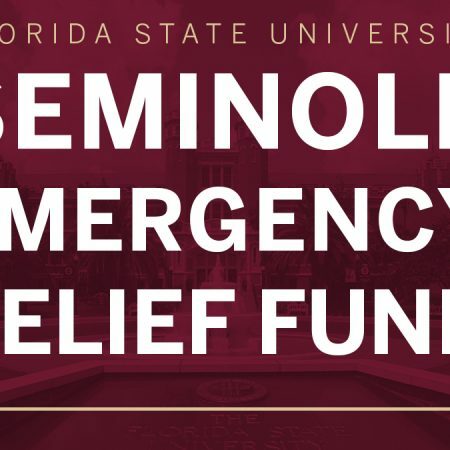 Continue reading "The Big Story: October 29, 2018"
Florida State has set up two emergency relief funds that may be used to make donations to students, faculty and staff who are in need. For more information, visit www.fsu.edu/michaelrelief. Continue reading "The Big Story: October 22, 2018"